Shaykh Abudllah Waheed, currently leads the FIC congregation. He grew up in Ann Arbor, MI and began his Islamic studies at Jaamiah al-Uloom al-Islamiyyah, where he became a hafiz at the age of 14 and completed the intensive Islamic sciences curriculum in 2009. Upon graduation, Shaykh Abdullah spent a year at Ajax specializing in Islamic jurisprudence and iftā’ under his professors while simultaneously teaching fiqh and hadith in the classroom. In his pursuit of higher studies, Shaykh Abdullah traveled to Europe, Kuwait, Saudi Arabia, and South Asia to benefit from a wide range of highly respected scholars and to gain ijāzahs in fiqh, tafsīr, and hadith. He also traveled extensively to countries in South America, Asia, and Europe to partake in Islamic dawah. 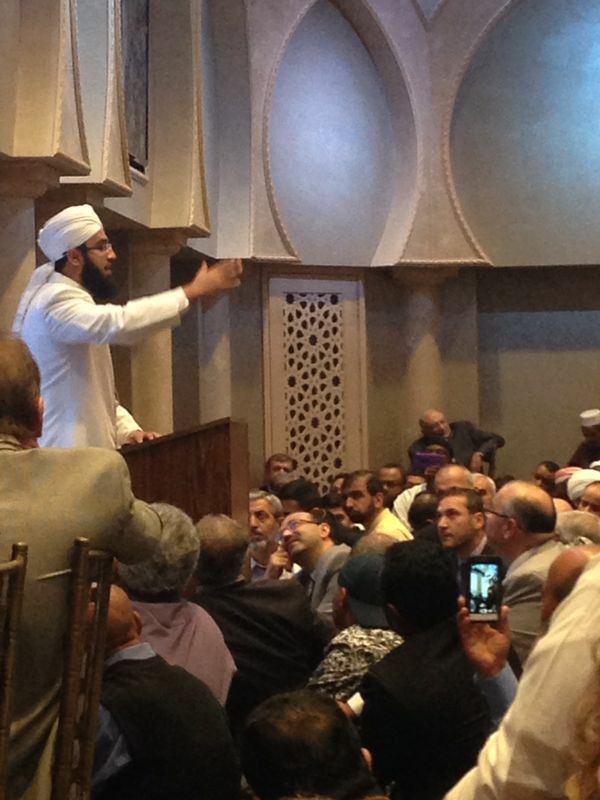 Throughout his travels, Shaykh Abdullah has addressed communities across the United States – and particularly in Michigan – on a wide range of Islamic issues. Shaykh Abdullah currently serves as the Islamic Director at the Flint Islamic Center and an instructor at Genesee Academy. He is also the recent founder of Al-Ihsan Institute, which is dedicated to Islamic education and the nurturing of excellence in the youth of the Greater Flint community. Shaykh Abdullah plans on never leaving Flint.